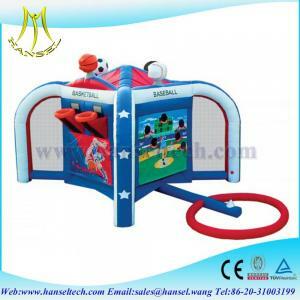 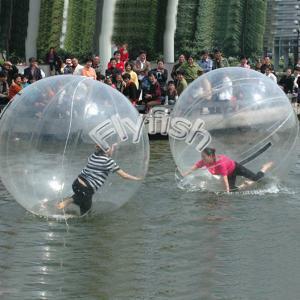 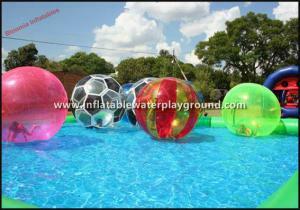 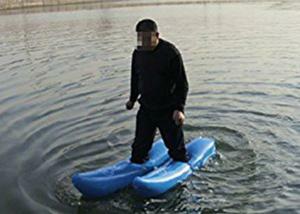 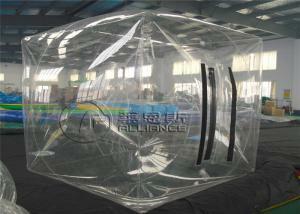 walk on water inflatable ball - walk on water inflatable ball for sale. 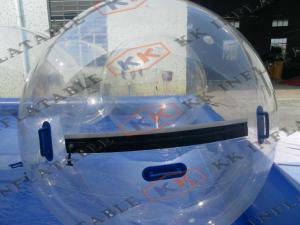 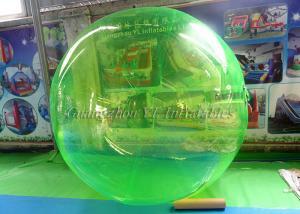 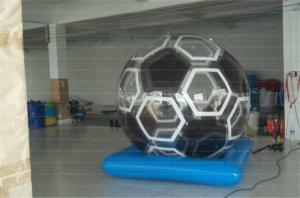 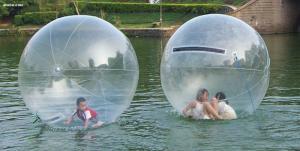 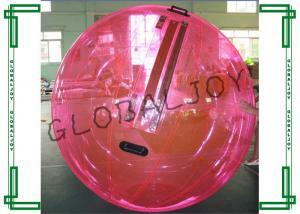 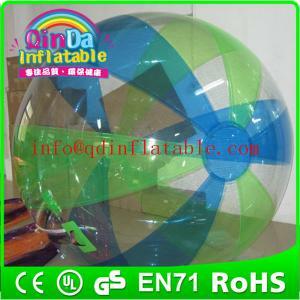 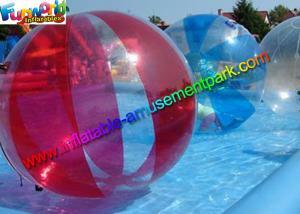 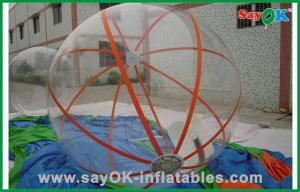 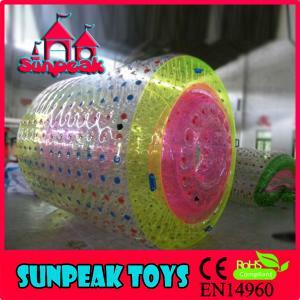 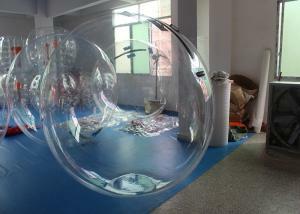 ...Inflatable Body walking ball inflatable water toys for pool Product Description A). 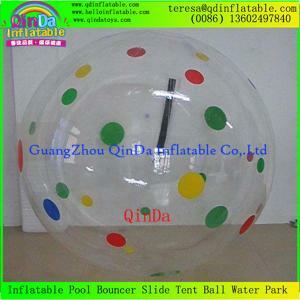 Water walking ball matched with inflatable pool, it's exciting ... Zhengzhou Alliance Amusement Equipment Co., Ltd.
...Summer Red Inflatable Walking on Water Bubble Ball for Adults Qiuck detial Inflatable water ball Played on Grassland, On Water, On Snow, On Sand an... Guangzhou Globaljoy Inflatables Manufacture Co.,Ltd. 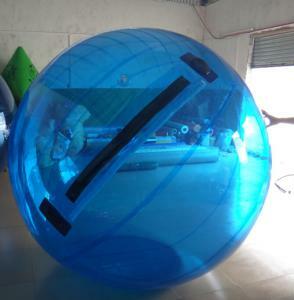 ...Water Bounce Inflatable Human Water Walking Ball , Walking On Water Bubble Ball Quick Detail: It is water ball, sport product, which is made of PVC... 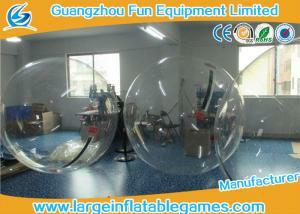 Happy Inflatable Co.,Ltd.